We were videotaping in Palm Beach County today. 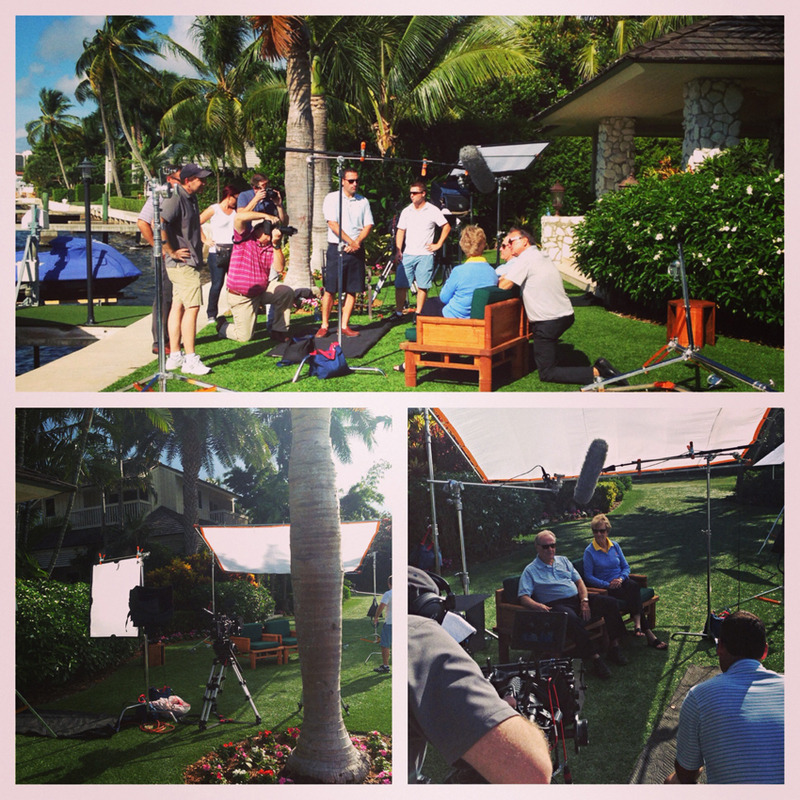 The Jungle Cinematic crew got to film a segment with Jack Nicklaus and his wife Barbara in North Palm Beach. Rain threatened, but we hung in there and got some beautiful video interview footage. We videotaped on RED ONE and BlackMagic Cinema cameras.